The rumour mill is once again in over drive this week, as speculation about a new iPad has riddled the World Wide Web. 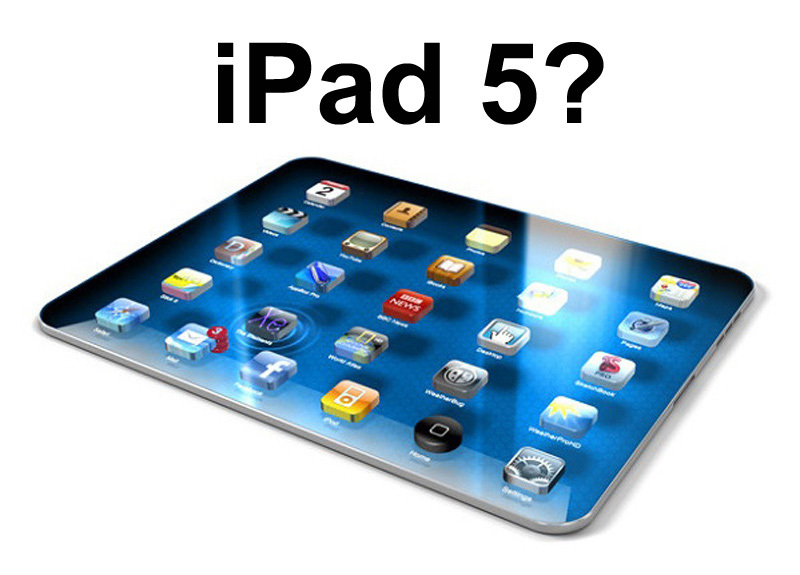 Industry analysts are predicting Apple will release a thinner, lighter device in early 2013 – the iPad 5. Such a move has been earmarked as a desperate bid by Apple to fend off Microsoft’s new Surface tablet. Towards the end of last year, it was reported that we could expect to see the iPad 5 released around the middle of 2013 – possibly June. However, it’s now being suggested that the new Apple device could be unveiled as soon as next month, while other observers predict a September or even an October release date. As per usual, Apple is keeping very tight-lipped about these rumours, which have also been coupled with the speculation of the iPad mini 2, thought to be released alongside the iPad 5. Needless to say, for now, it’s just a matter of waiting to see which way this cookie will crumble!